combined with a wide range of modern storaged parts of installation material offer more than only a simple delivering of cable lugs and connectors. 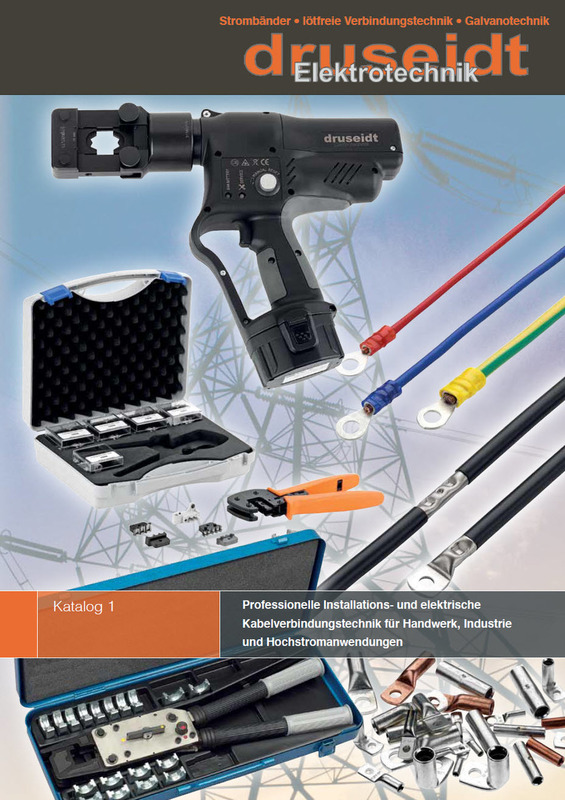 Our product range enables a suit technology of crimping procedures for the various kind of connectors as well as a delivering of a large number of connectors for power transmission by only one supplier. Safety crimping, dependability, easy and quick deliveries are guaranteed all over the time. Our company is specialized of the delivering, development and the manufacturing of components for energy distribution. Our additional business fields are the manufacturing of high current contacts, solutions for high current application, the manufacturing of highly flexible cables and air- and water cooled connectors.